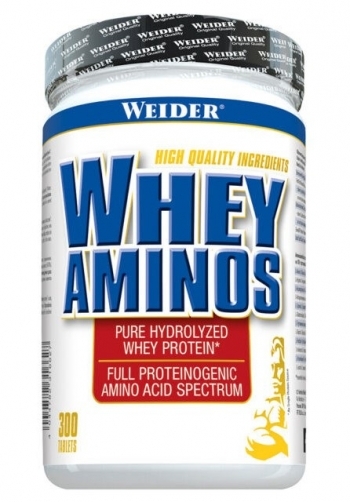 What effects amino acids have on build-up muscles? 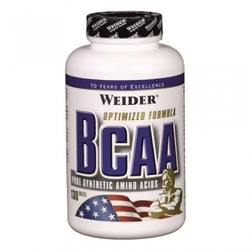 The human body needs proteins for the build up of muscles and for the maintenance of muscles. Protein consists of various amino acids. 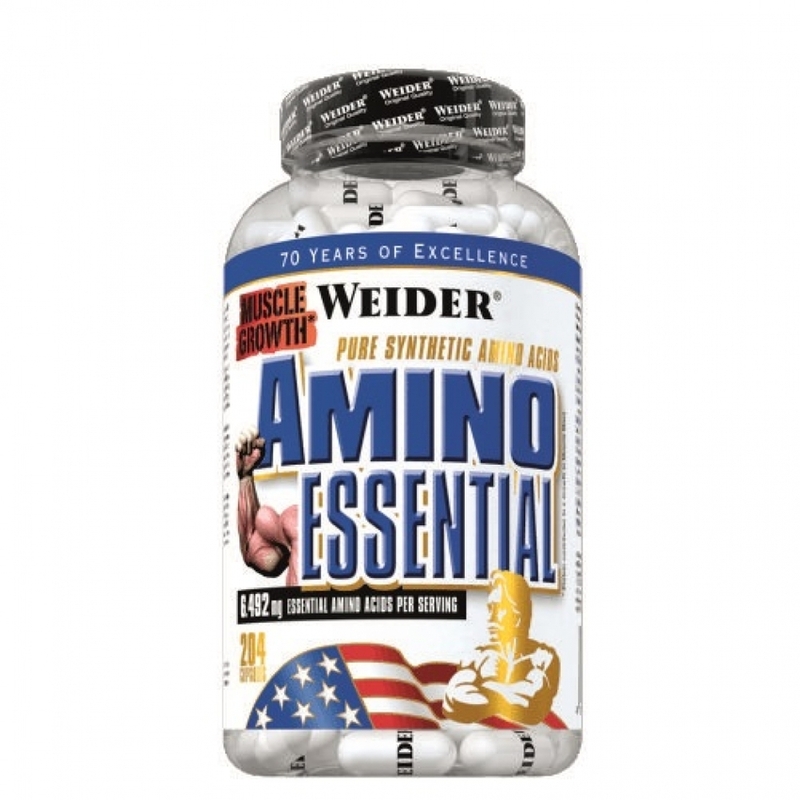 The intake especially of the essential amino acids improves the growth of muscles. People who train at a high level, burn proteins (amino acids) along with carbohydrates. 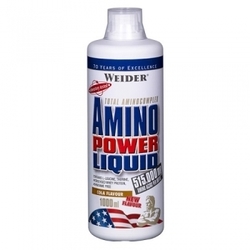 In this case amino acids are indispensable to prevent catabolic effects. 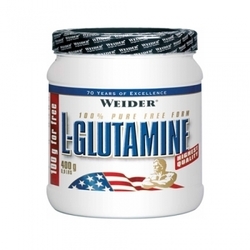 Ingredients: L-leucine, L-lysine hydrochloride, L-phenylalanine, L-valine, L-isoleucine, L-threonine, L-methionine, L-tryptophan, gelatin, magnesium stearate, silicon dioxide, titanium dioxide. Recommended use: After a workout of 6 capsules.